Believe it or not, the kitchen can be the centerpiece for many homes. There is nothing quite like redoing a kitchen. 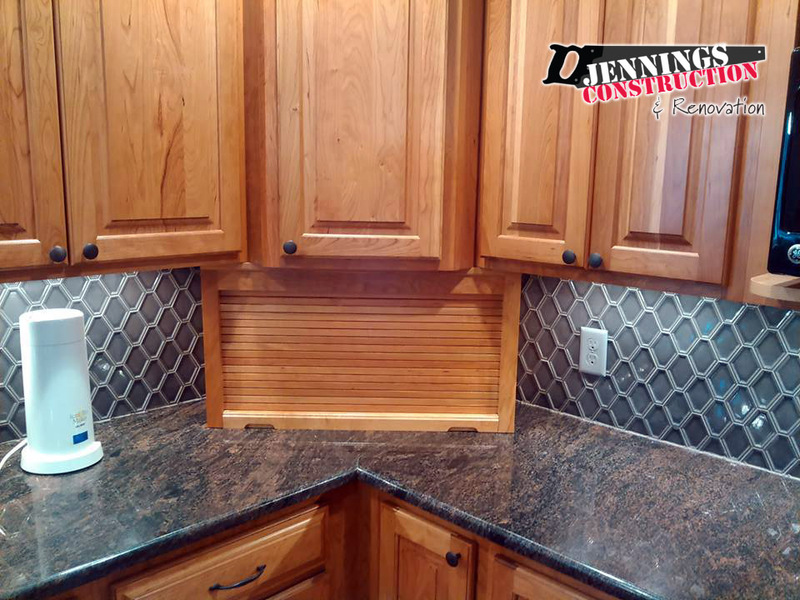 From beautiful new counter tops and cabinets to wood trim accents and more, re-imagining your kitchen can be an exciting prospect. 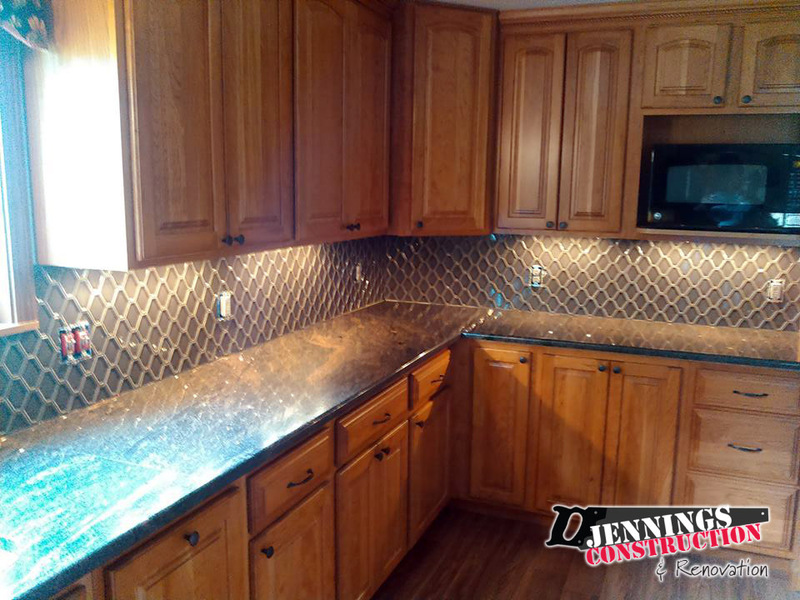 At Jennings Construction and Renovation, we’ve been rebuilding and or creating new kitchens for years. We take pride in delivering a quality of work which is unmatched by our competitors.